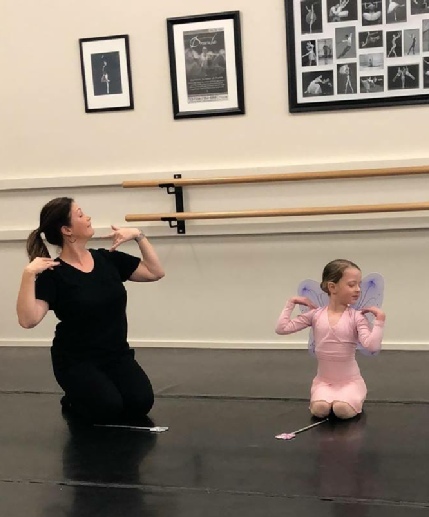 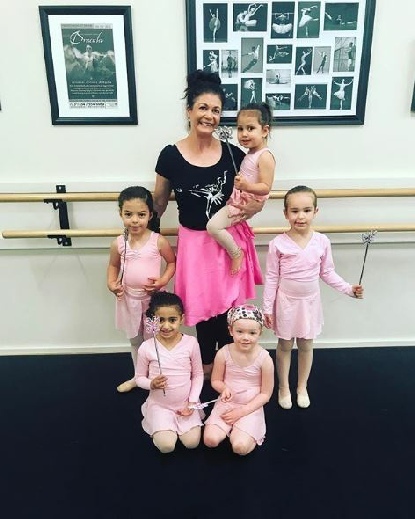 Miss Tanya is one of Miss Kristy’s first Ballet Teachers, Tanya was her inspiration for going on to dance full-time and into a professional ballet career. 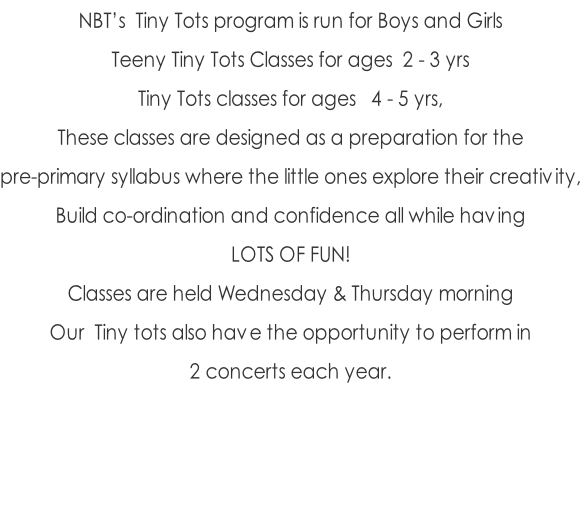 We are excited to have the students of NBT be guided and inspired by Miss Tanya too. 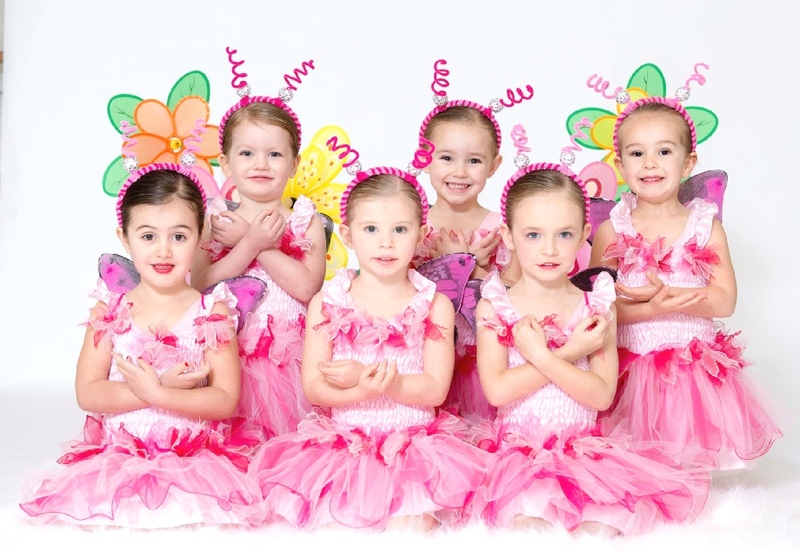 dance, specialising in Classical Ballet. 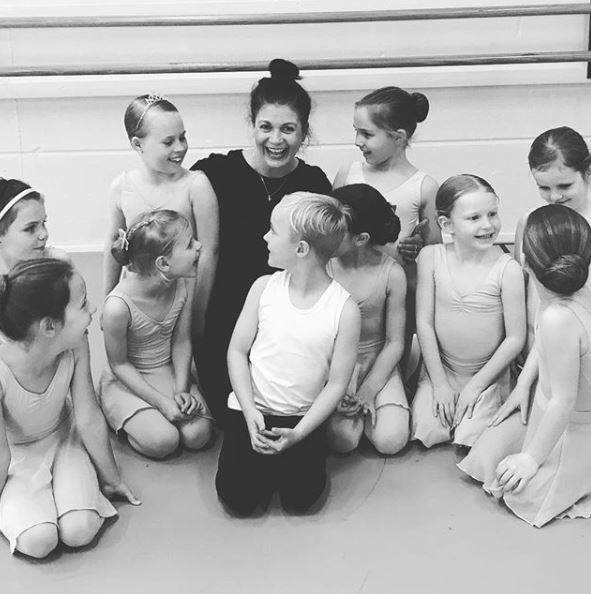 Tanya studied Classical Ballet full time at The Halliday Dance Centre achieving outstanding results in all her exams and performances. 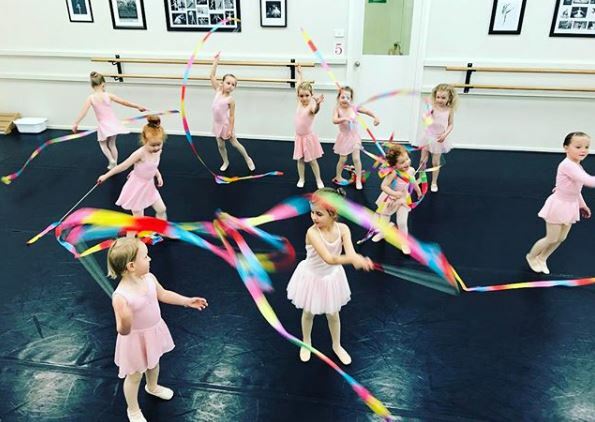 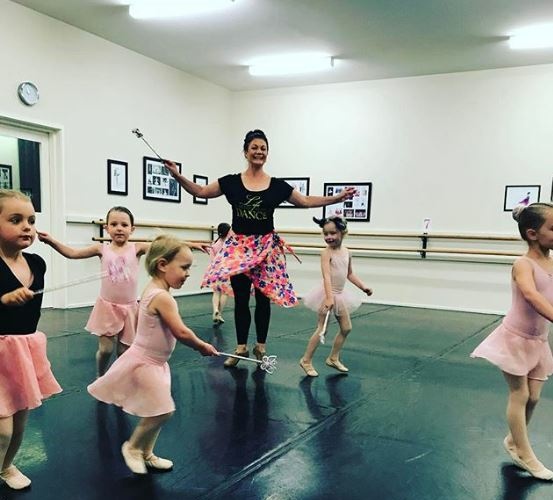 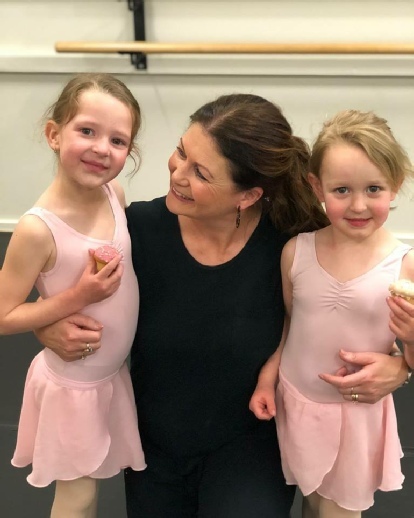 She then went on to establish Dance Unlimited in Mudgee where her passion for dance andlove of teaching grew exponentially. 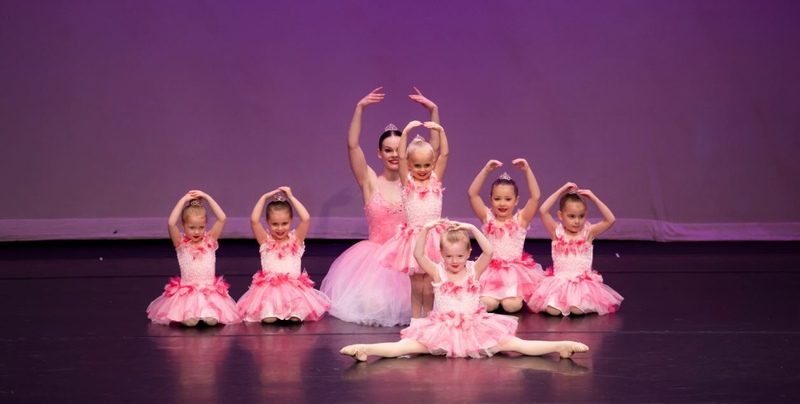 musical theatre, jazz/street, contemporary and tap.